***Phase V from Cylburn Arboretum to Mt. Washington has started construction! It should be completed in Spring 2019! If you like the outdoors and are looking for a day trip in the Baltimore Washington area, have you considered the Jones Falls Trail? 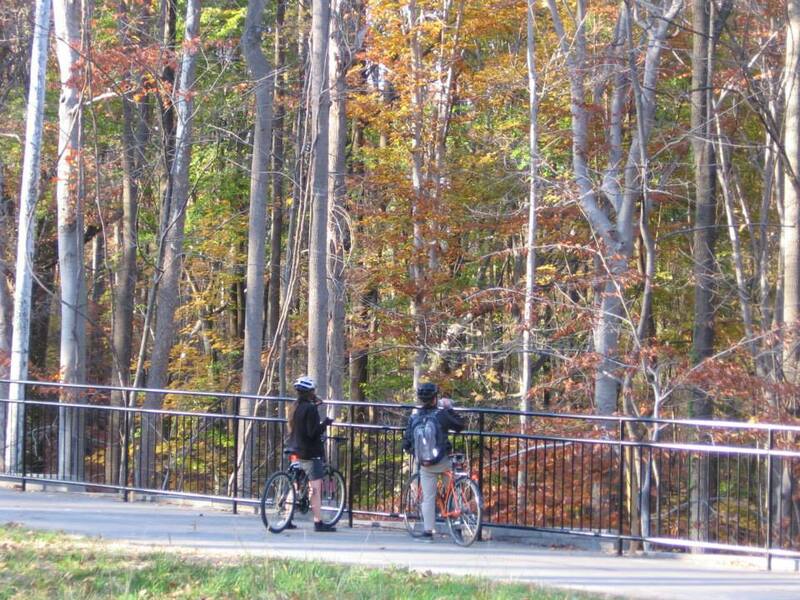 Or maybe you have already been on most of the Baltimore DC trails and you want to try someplace new. This website is geared toward answering your questions and making the planning part of your visit to the Jones Falls Trail easy.